Two Kansas youth received swine proficiency awards at the annual FFA convention earlier this summer. The proficiency award program recognizes students for exceptional accomplishments and excellence in a Supervised Agricultural Experience (SAE) program. This program allows students to set goals and gain real-world experience in a chosen area of the agriculture industry. KPA is a sponsor of these awards. Emily Glenn, Scott City, received a State FFA Proficiency Award in Swine Production Entrepreneurship. Growing up on a hog farm, Emily has always had a connection to the swine industry. But as she started her SAE, she personally invested in her own pigs, learning how to properly care for and breed them. Glenn sells her pigs to 4-H and FFA members interested in showmanship, and also sells feeder pigs to her family’s hog farm. She learned to keep extensive records of her operation, and developed a vaccination program to increase her herd’s health. 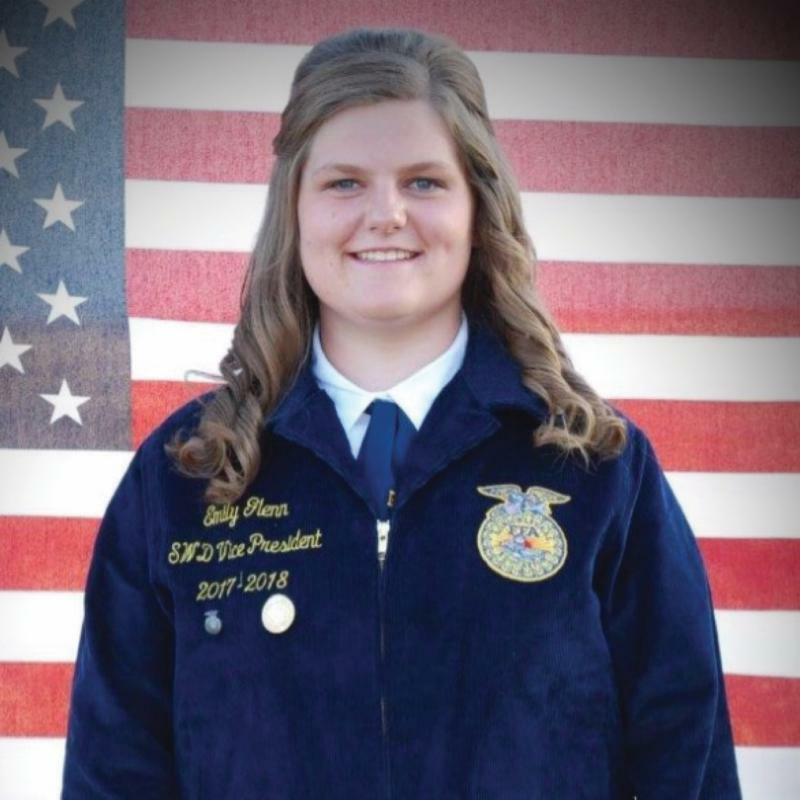 After high school, Glenn plans on attending Garden City Community College where she will be on the meats judging team and later transfer to Kansas State University. Eventually, she hopes to return to western Kansas to teach agriculture in the classroom. 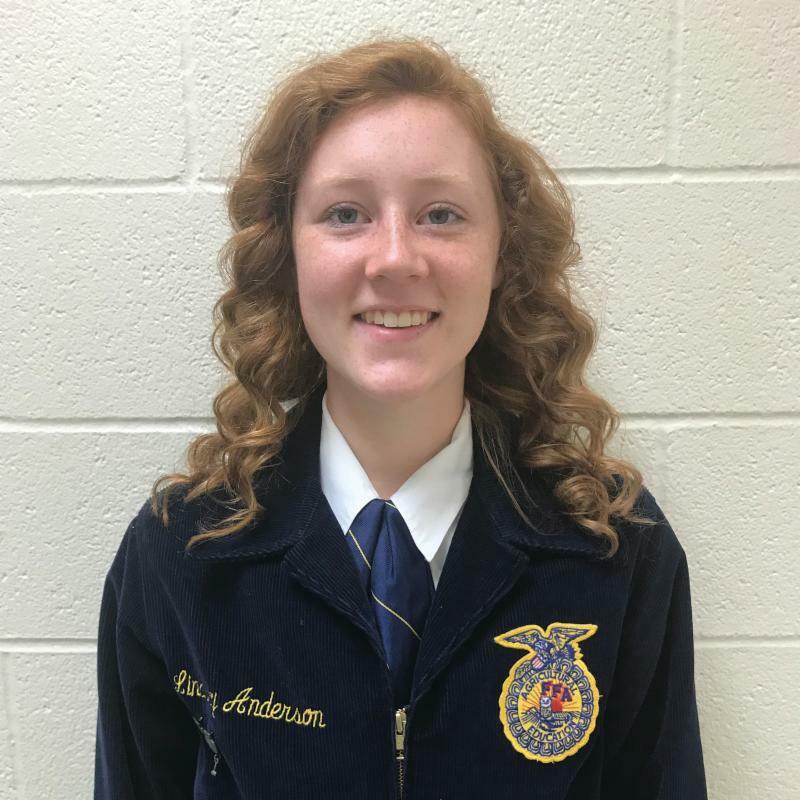 Lindsey Anderson, Chapman, received a State FFA Proficiency Award in Swine Production Placement. Anderson works on the family farm, which includes just-born piglets to market age hogs, sows, gilts and boars. Her responsibilities include feeding and watering, weaning, vaccinating, castrating and moving livestock from pen to pen as they move through growing stages. Working at the local veterinarian clinic has also allowed her to take on more duties on the farm, such as managing nutrition for the hogs. Lindsey says working on the farm has taught her time management skills and patience when things don’t go according to plan. After high school, Anderson plans to attend Kansas State University and pursue a career as an architect.